During a distinguished 20-year career in the Canadian Armed Forces, founder Terry Burrows decided to open a small skate sharpening business in his spare time. An avid hockey goalie that played on as many as 3 different teams during the hockey season, he could never find reliable and consistent skate sharpening services. With that in mind, in 1999 Terry opened a small skate sharpening service out of the Edmonton Garrison in Namao, Alberta. Three years later, he became a Maximum Edge® member, trained by Bob Allen from Maximum Edge® in Windsor ON. 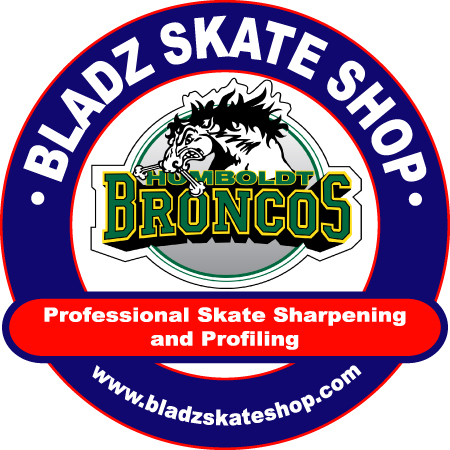 Rapidly growing into a consistent and professional skate sharpening service in Edmonton and Area, Bladz Skate Shop quickly expanded and today we have 9 locations across Canada.